Description: Rule your pack with the utmost authority. Gather two of your Lycan friends and give a great big howl to the moon! Fur is Color Custom to Skin Color. Used in 'He's Lycan the Recruits' quest. 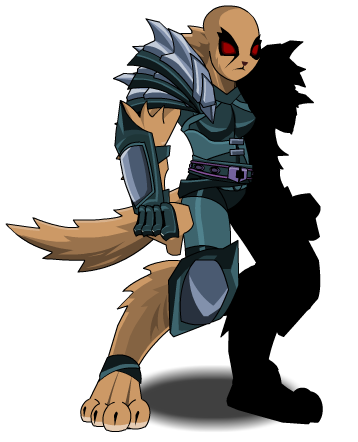 Also see Lycan Knight (Armor). Thanks to GM_ francis and LiteSage.